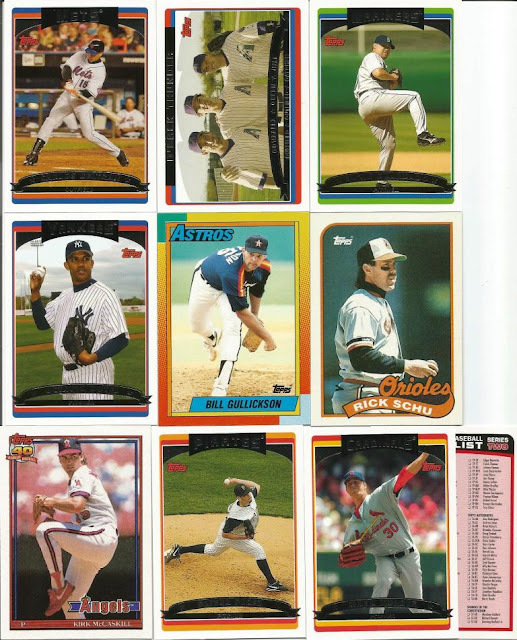 Indians Baseball Cards: #PackADailyCircus - Pack 189 - Draft Results 8/23! Man. I don't think I've lucked into drafting a player for months. I know at some point I'll get to be a no skunk guy but with my luck you will open a yankee team pack that week.